, to the illuminating sights of the tallest twin towers in the world as the Petronas Towers glow at night. 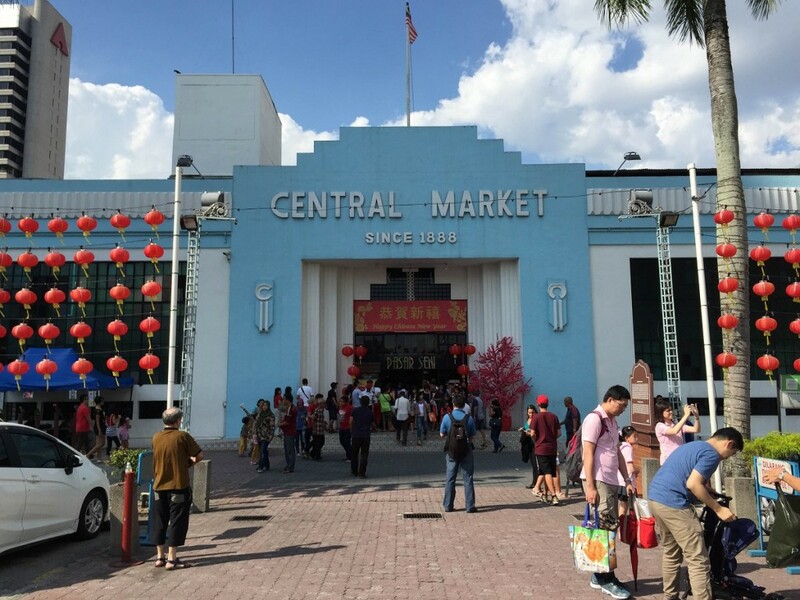 This south-east Asian country offers a rich and varied mix of culture and sightseeing opportunities for visitors, and the draw of big cities like Kuala Lumpur mean that lots of travellers get caught up in the tourist trail, and the Malaysian economy benefits to the tune of around £11 billion per year. The tourism economy in Malaysia has been vital in efforts to rebuild the country following the devastating tsunami of 2004, and the country has bounced back remarkably well thanks to the success of major tourist attractions in keeping Malaysia at the forefront of south-east Asian travel destinations. But getting off the beaten path in Malaysia pays big dividends for adventurous travellers. Here are five of the best less-talked-about things to do in Malaysia. Around 200 of the ancient Penan tribe are still living by traditional nomadic means, and you can take a trip out to Sarawak to see how they live within and care for a rainforest that has been devastated by logging, but still provides a home to their tribe. At the Sunway Lagoon theme park in Petaling Jaya, you can hook yourself up to a zip line and fly over the heads of people splashing around in the waters below on the world’s largest man-made surf beach. Only in Malaysia! Malaysia likes its sport to be a lot like its weather: hot and heavy! For the last five years a major attraction has been the Ultimate Beatdown mixed martial arts fight league. If you want to see the region’s best fighters go head-to-head, and enjoy a few wagers on the latest MMA betting odds, Ultimate Beatdown is the event for you. You can find out when and where the next MMA extravaganza is taking place at the Ultimate Beatdown Facebook page. The picturesque island of Langkawi is the perfect destination for a romantic getaway, or a weekend of water sports and fun on some of the world’s best beaches. It is an island surrounded by islands, and you can hop on one of Langkawi’s many boat tours to visit places like The Island of the Pregnant Maiden, which looks like a pregnant lady lying on her back, and is said to have mystical powers to aid fertility. Standing at over 100 metres high, the Batu Caves are a Hindu shrine dedicated to Lord Murugan, and you are unlikely to see a more impressive shrine without going to India. Busiest during the Hindu festival of Thaipusam, the caves are also a honeypot for rock climbing enthusiasts, but one of the best reasons to visit them is the incredible food served at Pang Heong restaurant, where the dish of fresh river prawns and flat noodles brings locals and tourists together over sumptuous food. Until I found this I thugoht I’d have to spend the day inside. Love the leopard trend. Nice photo selection too.What's old is new again or maybe it never really went out of style. Either way it's a fun look.